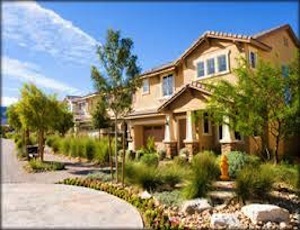 Welcome to the premier resource for all your real estate services in North Los Angeles County! 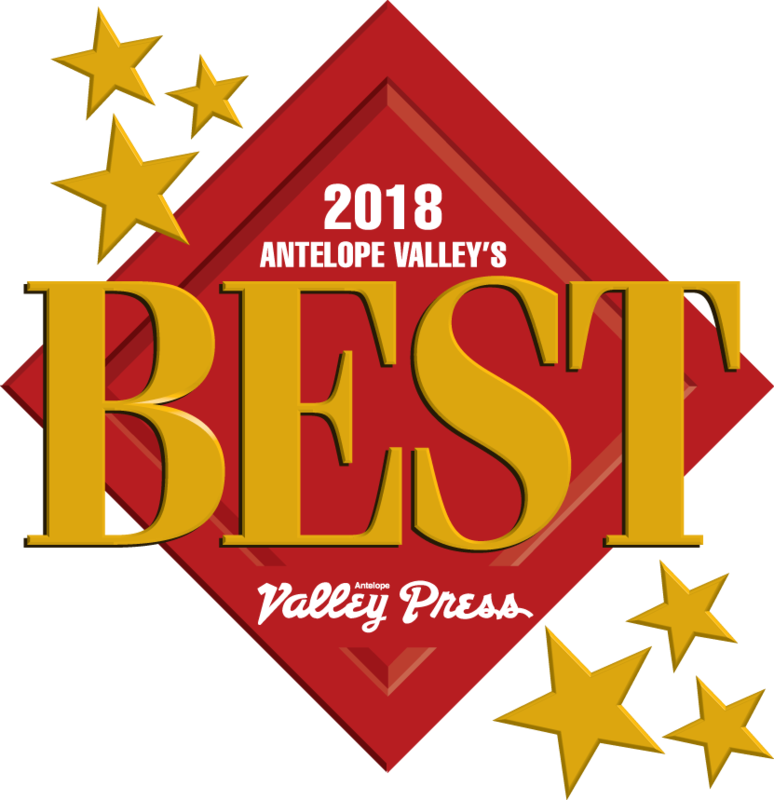 Beautiful and historical San Fernando Valley, Santa Clarita Valley, and the high desert of Los Angeles County is the Antelope Valley! We hope you enjoy your visit and explore everything our real estate website has to offer. 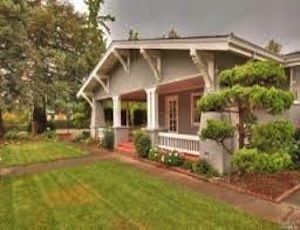 Perez Team Properties is your "one stop shop" for all your real estate needs in Northern Los Angeles areas and nearby mountain cabins and homes in surrounding areas of Lake Arrowhead, Ca. Why Choose Mick & Julie Perez? 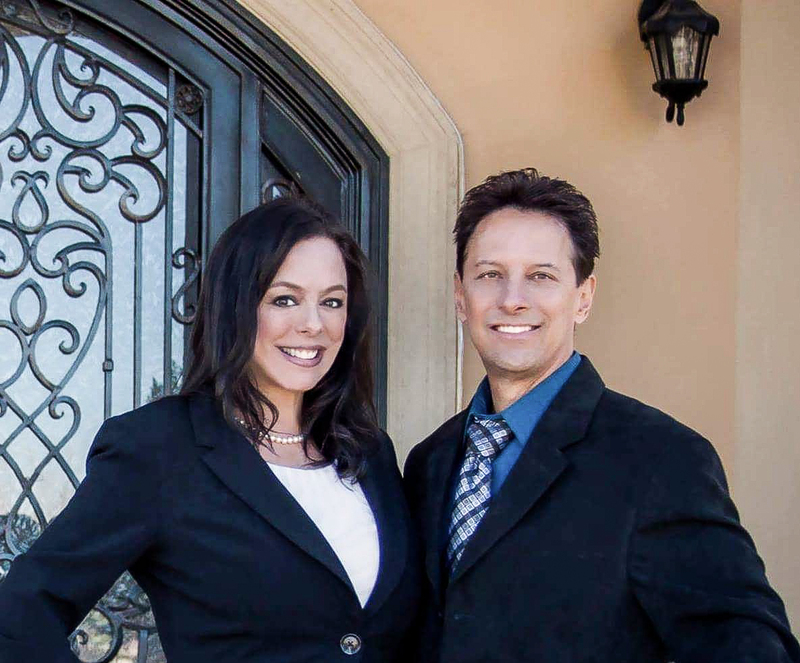 With over 15 years real estate experience, we, as your local real estate experts, have helped hundreds of satisfied clients throughout Antelope Valley and Santa Clarita. Prior to moving to Antelope Valley in 2001, both Mick and Julie lived in Santa Clarita and San Fernando Valley. We know the local values of properties, proper pricing and local real estate market home statistics in Antelope Valley, Santa Clarita and San Fernando Valley. We listen to what your home buying or home selling motivation is and then we are proactive in helping you achieve your plan, within your timeframe. 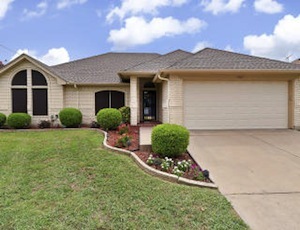 You are here on our website to find the right real estate agent to help you buy a home or sell your home, you can be assured that you have already found the right real estate agents right here, at the right time. 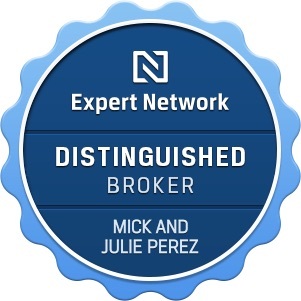 When it comes to listing a home or buying a home with Mick and Julie Perez, you know that your real estate goals will be handled with your best interest first. This is why we are within the top 5% real estate agents of our area region. We know how to make your real estate transactions a smooth transition. We always negotiate on your behalf from beginning to end. We evaluate your goals to save you time and money. We will always give you honesty and truth (not just what you want to hear) so that you can make the right decisions during the process. We know the importance of keeping in touch. We will keep you informed throughout the entire process. We promise to make it enjoyable and reduce any risks for you. Rest assure that you can count on us for all of your real estate needs! Contact Us today, we look forward in helping you with your real estate goals! Relocating to or from So California? Our Relocation Center can assist with your move. We provide a free service to find highly qualified real estate agents, neighborhood specialists that are familiar with the local areas and schools, moving checklist and convenient links to get started. When you are ready to begin that quest to find your new home and sell your current home, contact us to beginning that journey with you.